New Listing in Community of Elsinore! Amazing Home! OPEN HOUSE IN THE HAMPTONS!! SATURDAY AND SUNDAY FROM 1-4! 2 Storey in Hollick-Kenyon, REDUCED to SELL!! Beautiful Property in Hamptons, REDUCED to Sell! SOLD IN 1 DAY! This EdmontonhomE.com listing in HUdson, sold in only 1 day! 2 Storey Walkout For Sale in Hudson! EdmontonhomE.com has a new listing! This incredible 2 Storey, walk-out home on Lake Hudson is move-in ready and fully loaded. This very spacious home boasts newer flooring, granite countertops, 2 gas fireplaces, walk-through pantry, amazing bonus room, 3 bedrooms and upstairs laundry room, A/C, wet bar with 2 more bedrooms in the basement, raised deck with view of the lake, charming landscaping, and so much more!!! Open House in Edmonton, Hosted by EdmontonhomE.com!! EdmontonhomE.com will be hosting an Open House this Saturday, March 9th, from 12-3!! new listing in the hamptons!! NEWLY RENOVATED HALF-DUPLEX- PRICED TO SELL!! 🏡NEW LISTING🔥 just hit the market! 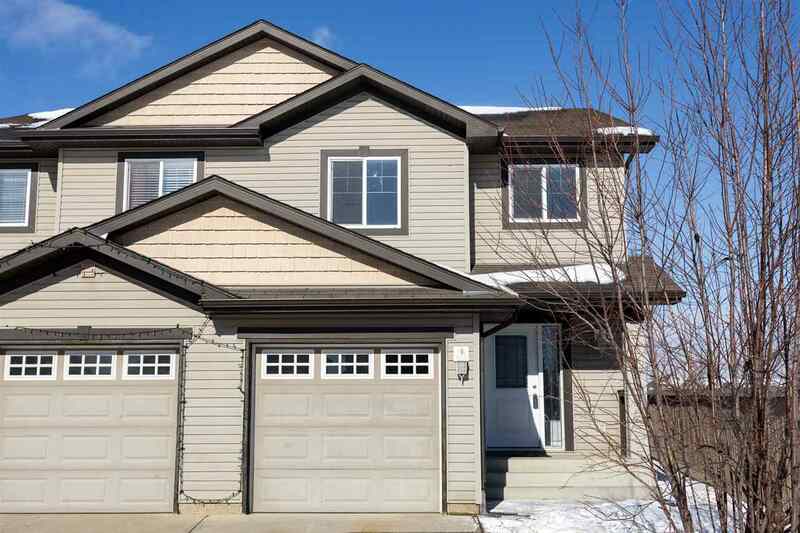 This half duplex located in beautiful Hamptons, Edmonton, has it all! Unbelievable value with this charming home! 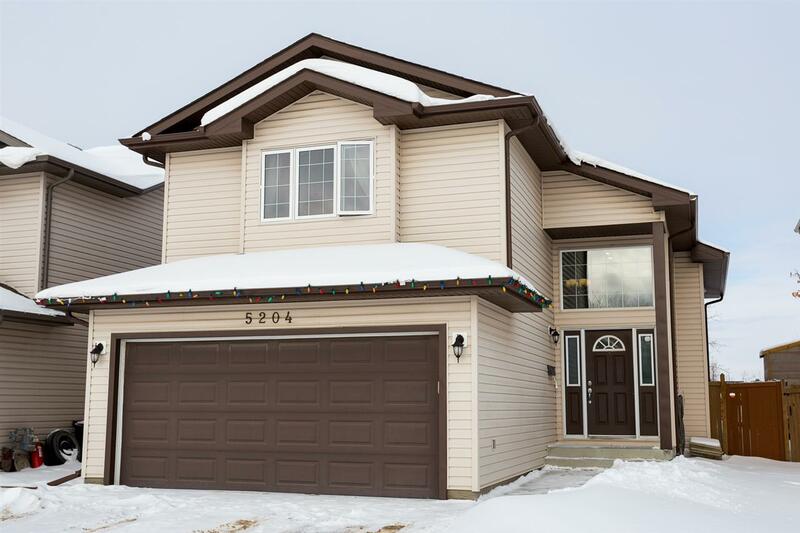 CLICK ⬇️ and 📲780-983-1223 to view today!